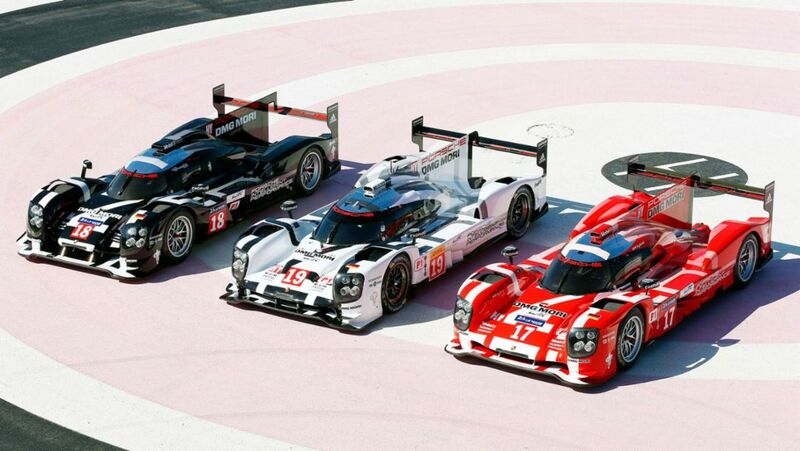 The official Pre-test will see the world debut of the 2015 Porsche Le Mans race cars in their individual colours: The three Porsche 919 Hybrids will appear for the first time in their base colours of red, black and white. Twenty-four hours of racing are a long time. But the “Le Mans“ operation lasts a lot longer. 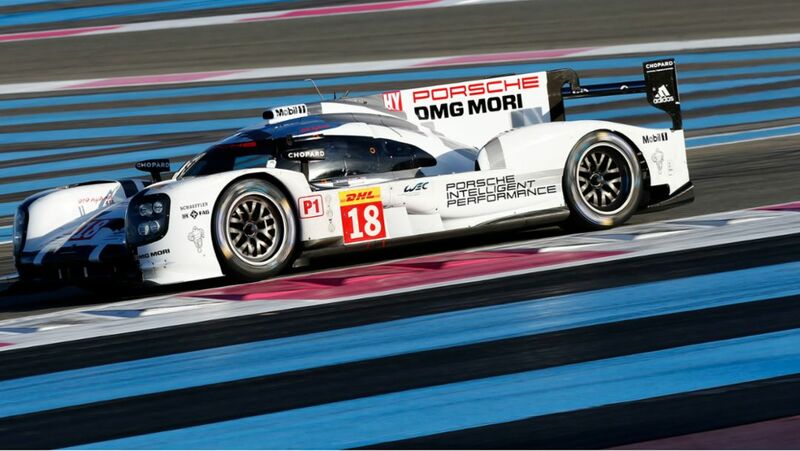 On May 18 the Porsche Team began its build-up in the paddock of the famous circuit in the North-West of France. 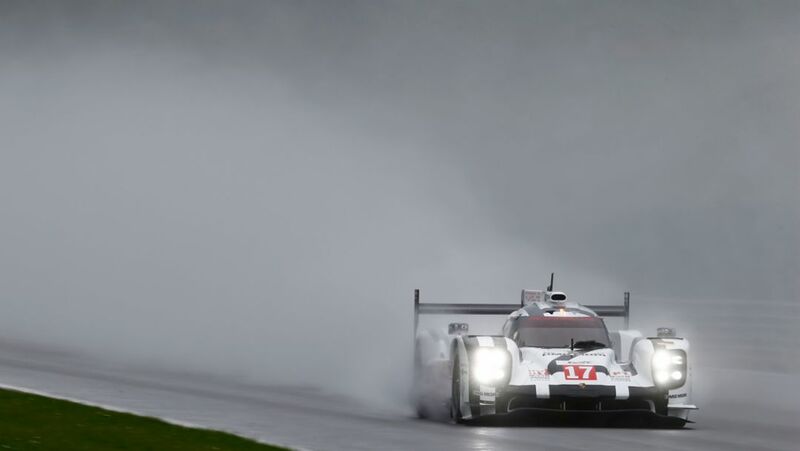 In each of the two free practice sessions for the race in Spa-Franchorchamps (WEC) a Porsche 919 Hybrid topped the time sheets. 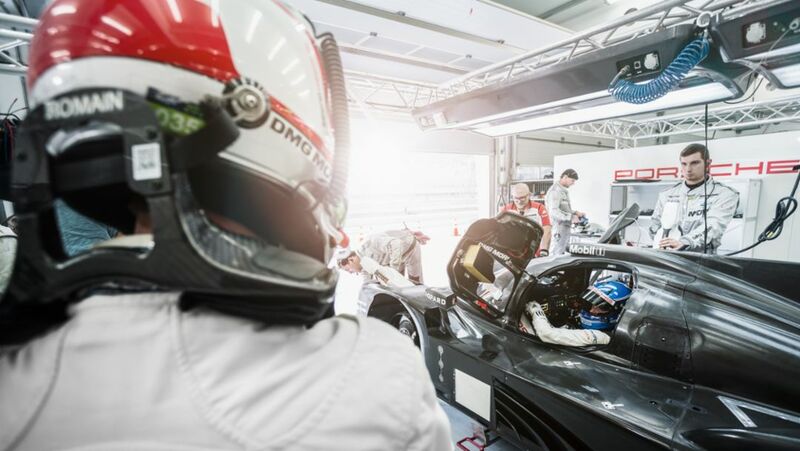 In 2015 the Porsche 919 Hybrid is taking to the starting line with maximum electric efficiency – regulations specifically promote the further development of hybrid drive. The Porsche Team is crossing the days off on the calendar until the season’s opening round of the 2015 FIA World Endurance Championship (WEC). 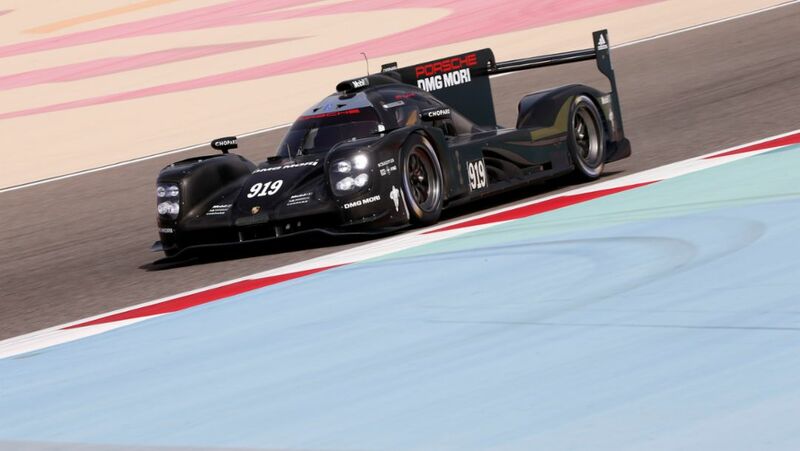 At the Paul Ricard Circuit in France, Porsche presented the second generation of its Le Mans Prototype 919 Hybrid race car as a technical evolution in a three-colour concept. 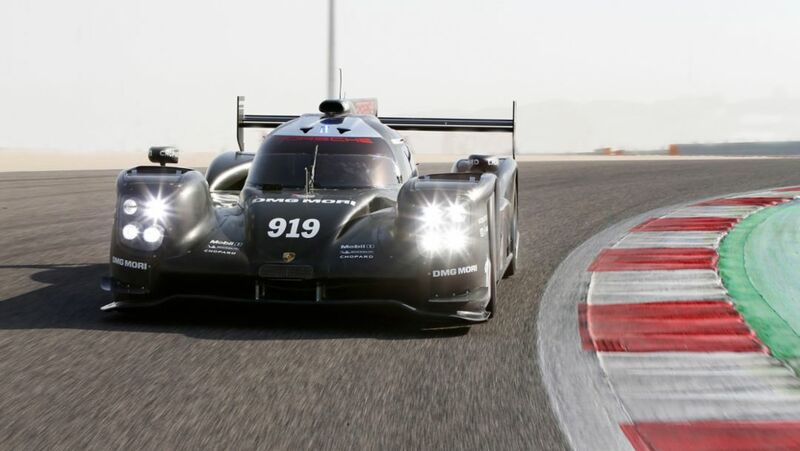 The Porsche Team has been testing with the 919 Hybrid in Aragon in Northern Spain for five days. 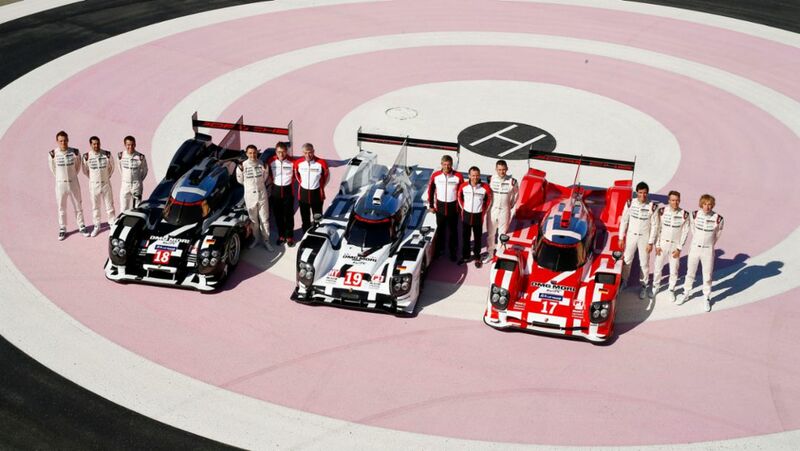 The Porsche Team has concluded the second comprehensive test with the new 919 Hybrid for the 2015 FIA WEC.